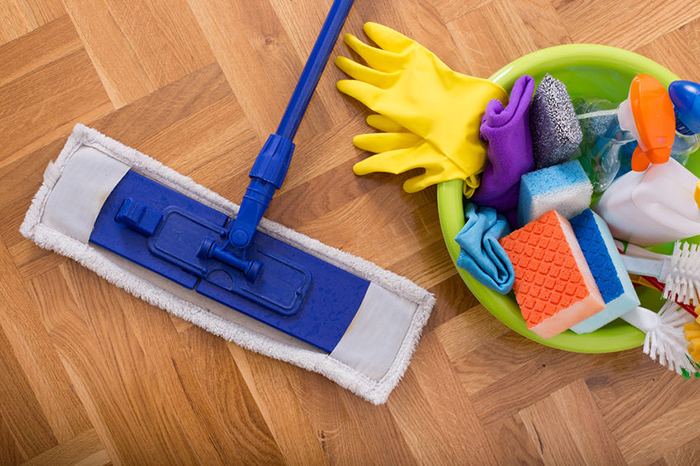 Keeping your home in tip top condition is a very time consuming process, and often we can’t get the job done properly because of the sheer amount of tasks that are required to keep it clean! However, there are a few things that you can put in place to make your house an easier place to maintain, but what are these things? Well, if you read on, you’ll find out! These futuristic little friends are here to help you get one of the biggest house jobs done; the vacuuming. We all know how long this can take, doing the downstairs, upstairs and the stairs themselves, and it’s a very time consuming process. But how do these robot cleaners work? Well first off you have to keep in mind that they cannot do the whole job for you, they are programmed by you to take certain routes around your house, and underneath them they have a little vacuum which means whatever they pass over, they clean! They can’t get to all of the little spaces due to their size so you’re going to have to do some of it, but they get the bulk of the work done, saving you a lot of time! Gardens and grass are practically the same thing, and we all know how shocking it is to mow the lawn one minute and to see all the grass sprouting back up the next! This is why it’s good to get some artificial grass, from the likes of LazyLawn. Artificial grass is made out of durable plastic, which means quite a few things. You’ll never have to worry about it growing because it’s plastic, you’ll never have to worry about it getting damaged like real grass, again because it’s plastic and you’ll not have to water it at all! This is a completely stress free way to have your garden because it means you can focus on other things instead of having to tend to the grass. This means your garden is going to accept ornaments much easier because you won’t have to worry about any damage, so you should definitely consider getting some! The use of an air purifier to make your life easier isn’t exactly clear until it’s been explained to you. Air purifiers are great at reducing the dust that’s in your house so you don’t have to do half as much dusting, but how? Well, they work by running all of the air in the room that it is situated in through a filter. 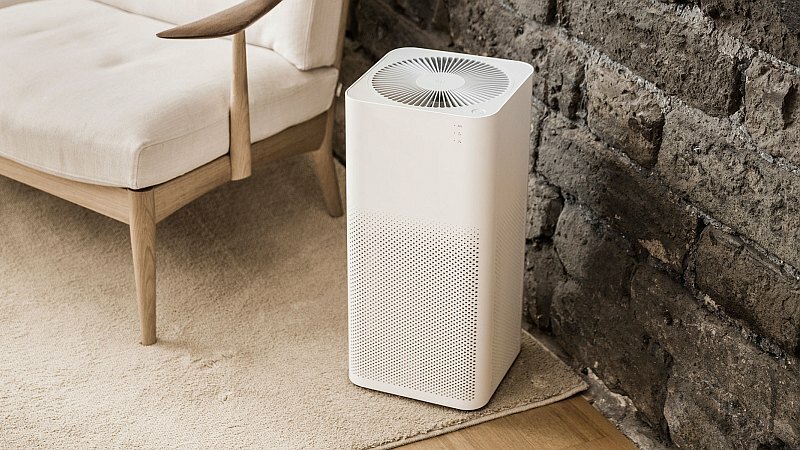 This filter is designed to pick up almost everything that could be floating around your house, from microbes to allergens and even, you guessed it, dust. You can say goodbye to having to use your feather duster if you get one of these, because it’s not going to see very much action at all as all the dust is going to be plucked from the air, making your life that little bit easier. Doing any one of these things is going to mean that you can have more time to yourself. Getting an air purifier will cut down on the amount of dusting you have to do, artificial grass will completely cut out how much lawn mowing you’ll need to do and robot vacuum cleaners will slash how much vacuuming you need to do! This is some great information for any homeowner considering making the shift to turf. I had my front yard replaced last year, and I can definitely say that I don’t regret it. It looks nicer and more uniform than real grass, and I save an hour every week by not having to mow it. I can definitely suggest it to anyone who’s on the fence. Thanks so much for writing!